OER18 looks forward to warmly welcoming you to Bristol and the surrounding area. The city of Bristol is a county in its own right and is bordered by Gloucestershire to the north, Wiltshire to the east, Somerset to the south and over the River Severn is Wales to the west. It could not be in a more beautiful location, and as a city it doesn’t feel like a sprawling metropolis, but a patchwork of different communities. 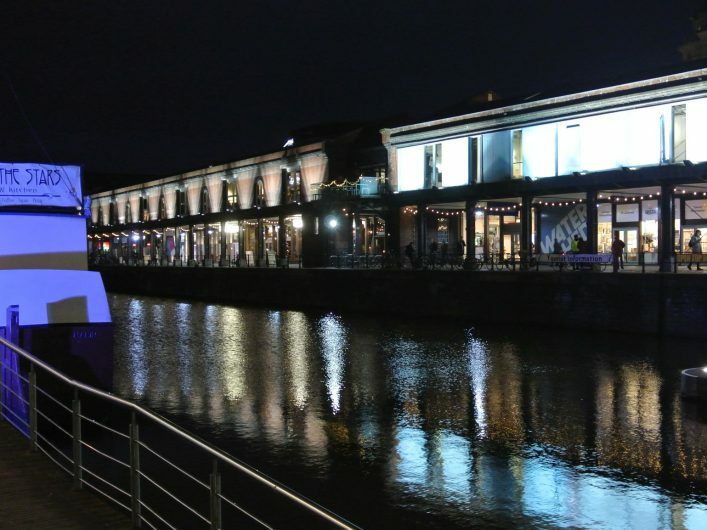 The conference venue of the Watershed [https://www.watershed.co.uk] is a creative media centre and cinema based in old warehouses on the harbour side in Bristol. From the 13th century onwards, Bristol was an active port although now all of the shipping takes place at Avonmouth. When you visit the conference you will be able to enjoy waterside walks, and if you venture far enough can visit Isambard Kingdom Brunel’s SS Great Britain [http://www.ssgreatbritain.org], the first ever trans-Atlantic passenger steam ship, and further out, his famous suspension bridge. Isambard is a bit of a hero around here – although he was born in Portsmouth. It would be silly to point out that his steam ship was so heavy and expensive to run when full of coal, they in fact had to rebuild masts so it could also sail in the usual way. We also won’t mention how the bridge ran hugely over budget and ran out of bricks, and those vigilant might notice that the enormity of the base structures not reflected in the smaller out of proportion suspension pylons. Great engineer – not much of a project manager. You can find out more about him on the SS Great Britain museum and can even dress up in a flock coat and stove pipe hat. There is reportedly a photograph of my fellow co-chair in said costume, and this could be made available for a small fee. Bristol’s transports of delight do not end there. A bus runs regularly between Bristol and Bath fuelled entirely by poo (OK, biomethane produced by human and household waste). The biobus, rather disappointingly not a Number 2, did not attract further investment to achieve a full fleet, but is providing sustainable transport today. If you walk west along the river you’ll reach one of my favourite areas – Hotwells – slightly out of the city and a now run down industrial area which blends great architecture, old moorings of the steam boat that used to connect Bristol day-trippers to Cardiff, and all against the backdrop of the lovely Avon gorge. There is a funicular railway that takes you up the steep hill to trendy Clifton although it has not been in use since 1934. You can walk there and back within about an hour, and it would be an ideal choice for those of you visiting who like to jog. The wealth of the city was largely derived from its activities as a port, and in its participation in the slave trade. This year the Colston Hall concert venue decided to change its name (from 2020) as much of the wealth Edward Colston invested in the city came from slavery. 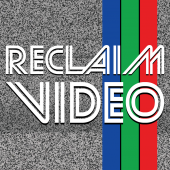 (https://www.theguardian.com/world/2017/apr/29/renamed-and-shamed-taking-on-britains-slave-trade-past-from-colston-hall-to-penny-lane). More of this history is reflected in the M-Shed and in other cultural exhibits around the city, although some feel Bristol could do more to acknowledge its’ often painful past. Bristol’s history provides us a range of interesting characters. Archie Leech – Cary Grant – was born here. Alexander Plimsoll (of the plimsoll line), Hanna Penn who married William Penn, founder of Pennsylvania, Lady Apsley – Bristol’s first woman MP. Talking of more awesome ladies – Carmen Beckford moved to Bristol from Jamaica and founded the famous St Paul’s Carnival – celebrating 50 years in 2018. Dorothy Hodgkin won the Nobel Prize for Chemistry – following on from the Curie mother and daughter double awards over a century ago. Home to Fry’s Chocolate, Aardman Animations, Pukka Herbs (and tea) – Bristol even boasts its own currency the Bristol Pound. 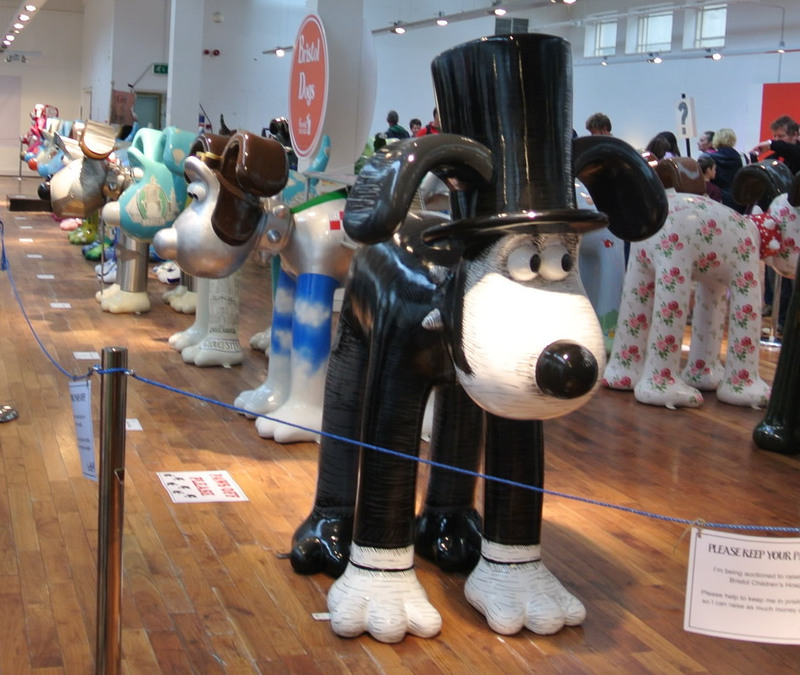 Isambard Gromit Brunel – one of 80 giant Gromits on the 2013 trail. Bristol is home of a vibrant multicultural community with festivals and events throughout the year ranging from the Slapstick Festival (January), Bristol Jazz and Blues Festival (March), Harbourside Festival (July) and already mentioned St Paul’s Carnival (July). As you wander around town you might detect what we describe as a West Country accent – Bristol has its own dialect and phraseology – Bristol is pronounced ‘Brizzol’ and ‘gert lush’ means really lovely. Back to the conference location: also in the harbourside area is the M Shed museum of Bristol heritage and culture, the Arnolfini contemporary arts centre, the ‘We The Curious’ hands-on science museum for the family, and an aquarium. About a fifteen minute walk up Park Street – a steep hill leading up past the cathedral toward the University of Bristol, are other museums and attractions. For music and concert lovers there are several venues, and my more preferred alternate venue and crafts café of the Folk House. So much to explore. As for food and drink – I can’t even begin to list the many delights available. The harbour location is rammed full of choices – jazz fans may like to venture to the Old Duke (which could be plucked right out of Basin Street), and those seeking local delicacies of cider and pies will not go short. There is excellent choice for vegetarians and vegans, including fantastic vegan pizza at the Beer Emporium on King’s Street. St Nicholas Market is a must for street food from almost any nation. To travel to OER18 international visitors can fly into Birmingham or Heathrow, and there are local airports at Bristol and Cardiff, around an hour from the city centre. Bristol has two main railway stations Bristol Parkway and Bristol Temple Meads, and coach services. Guests arriving at Heathrow could pre-book a hire car, or take a coach from Heathrow to Reading for a fast connection to Bristol. There are many hostels and hotels in the vicinity of the conference, and look out for further details as we provide you with lists of recommended places to stay. Also look out for our bursary scheme which last year supported several people with their conference registration – we hope to extend this opportunity to accommodate students and other guests. We are very much looking forward to OER18. Bringing discussions about open to Bristol will be exciting, and if you can extend your visit to enjoy some of the sights, we would welcome you. We are planning a day of sight seeing for any visitors arriving the day before. Please follow the communications for further details. We are sure you will have a gert lush time.